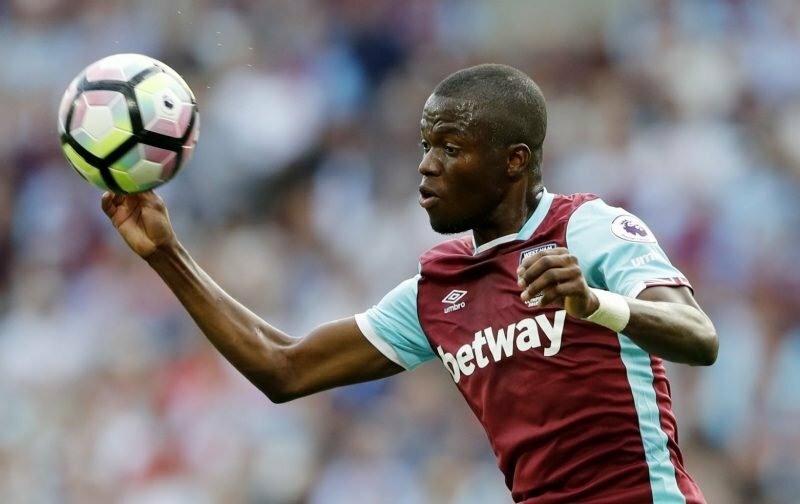 Portuguese giants FC Porto are plotting a summer move for West Ham outcast Enner Valencia, according to Portuguese newspaper A Bola (via The Sun). The 27-year-old spent last season on loan at fellow top-flight side Everton, but didn’t quite hit the heights with just three goals in 21 Premier League appearances for Ronald Koeman’s men. And with only five of those 21 appearances coming as starts, it’s clear that the Toffees chief wasn’t overly sold on the Ecuadorian’s capabilities, so it’s hardly much of a surprise that the Merseyside outfit didn’t take up the option of signing him permanently at the end of the campaign. Yet it doesn’t look like he has a future at the London Stadium either, with recent reports suggesting that Porto are considering a move for the 27-year-old this summer to end his Premier League nightmare. The Portuguese giants once again fell short in their quest to dethrone Benfica at the summit of the Primeira Liga last season, finishing six points behind Rui Vitoria’s men, who in turn secured a fourth successive league crown. Thus, they’ll be on the lookout for reinforcements to compete on a domestic and European front, and although things haven’t worked out for Valencia in England, there have been glimpses of what the Ecuador international can do, and thus may need a move away to fulfil that on a regular basis. And with Bilic reportedly willing to let him leave, the Hammers chief is clearly preparing for a much-improved 2017/18 campaign without the forward.